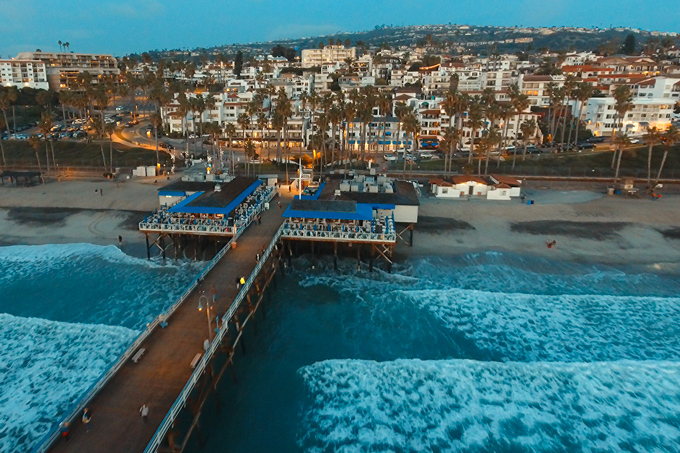 The city of San Clemente is home to over 67,000 people. San Clemente residents often think of their town as paradise. 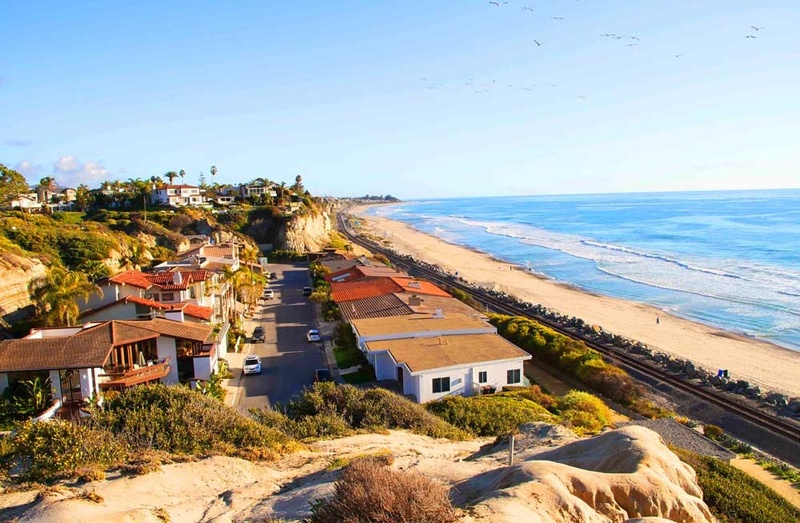 San Clemente was among the first master planned communities built from totally open land in the United States. This city enjoys a Mediterranean climate where temperatures tend to average around the 70's.